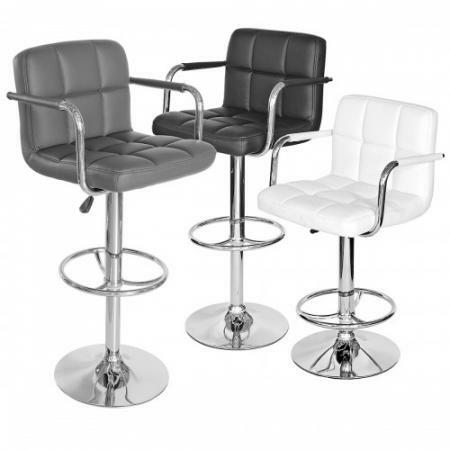 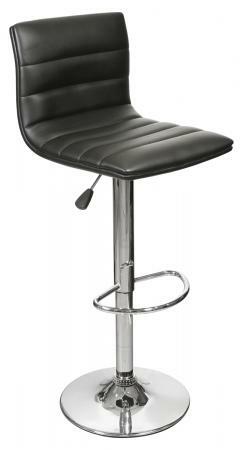 A retro adjustable stool in shiny chrome with black faux leather. 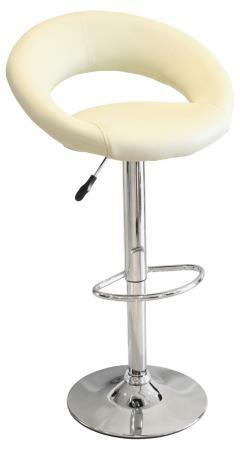 Durable and smart this stool will look great in your home. 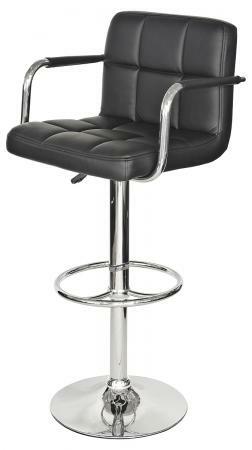 Full rotation and height adjustable.